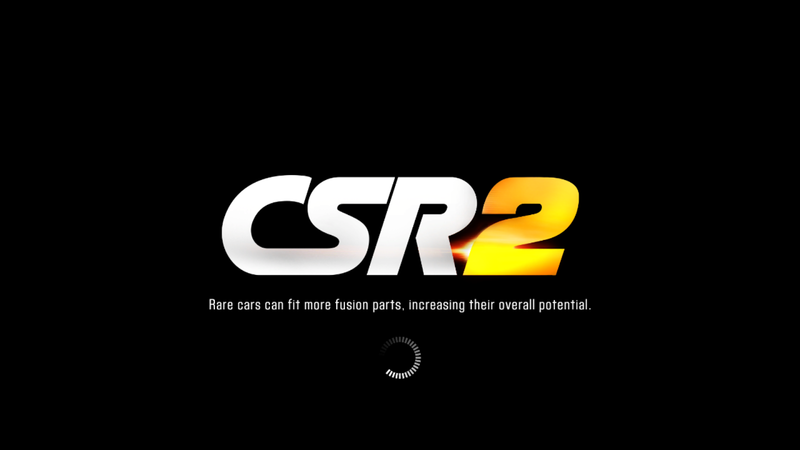 CSR2 is a multiplayer game where you select a car and drag race against other players or A.I. There are 2 other CSR games, CSR Racing, and CSR Classics. 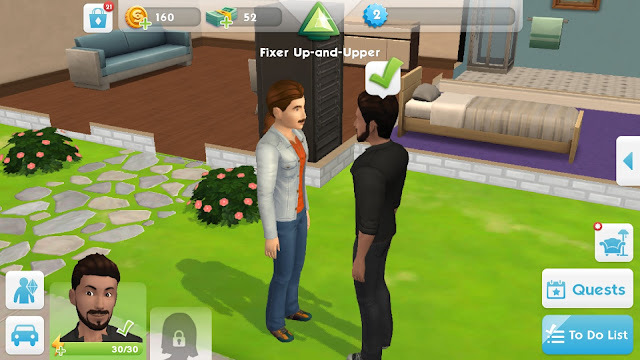 First of all, the graphics have improved overall. Second, there have been major upgrades to quality and story. You are also able to customize cars in the store, but only with the stock parts and colors. You can fully rotate your car, in and out of the store. There are not that many cars, but a good amount for a game that was released on android only a week ago. 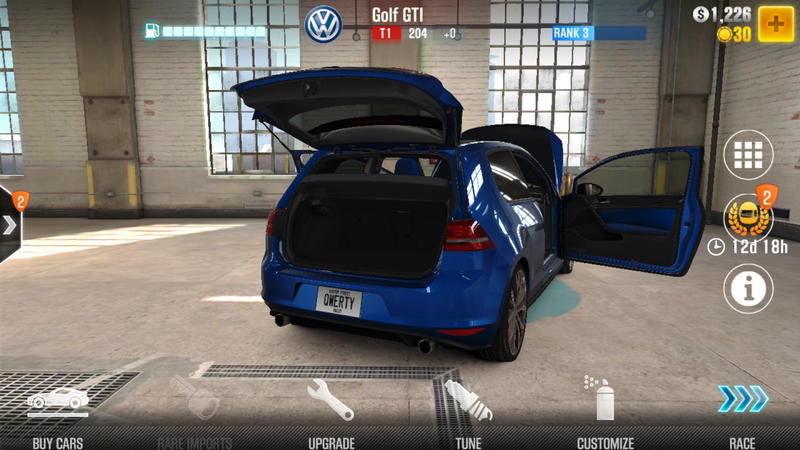 In the garage, you can see every car you possess, even when one is selected. 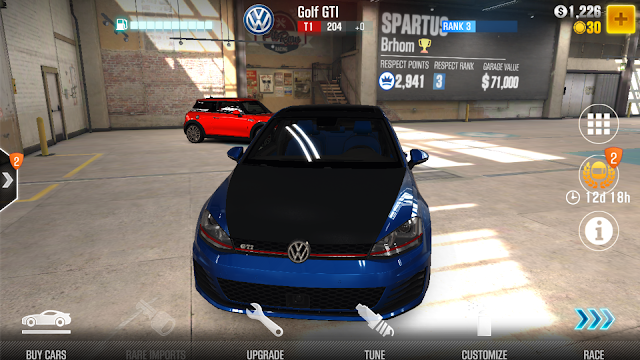 You can see the Mini Cooper S in the background, even though it is focused on my Volkswagen Golf GTI. In the garage, you can open the doors, trunk and hood of your car, and there is a full interior with dashboard lights and seats with individual stitches. 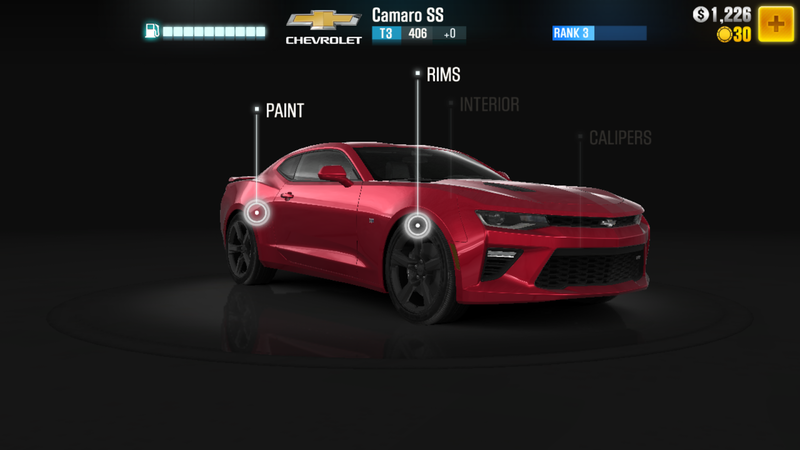 In every way, CSR Racing 2 is a major improvement over the previous two titles. You can check it out for yourself on your Android or iOS device.